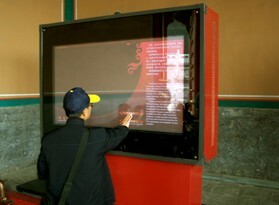 IRTOUCH SYSTEMS Co., Ltd. is one of the leading manufacturers of touch panels in China. 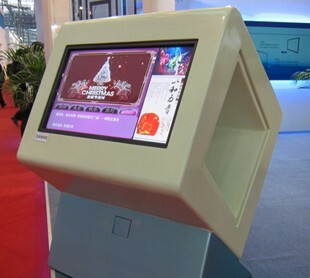 They provide a robust and efficient touch solutions to ATMs, e-Kiosks, gaming, POS terminals, industrial control, interactive screens and multimedia whiteboards. 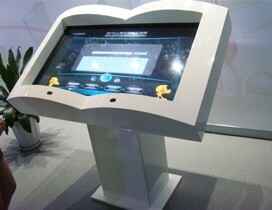 IRTOUCH developed its own system of intellectual property sustainable development. 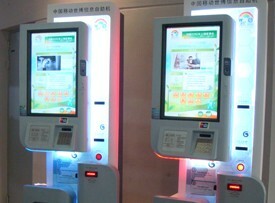 The company's products are used by manufacturers from Korea, Europe, Japan and Australia. 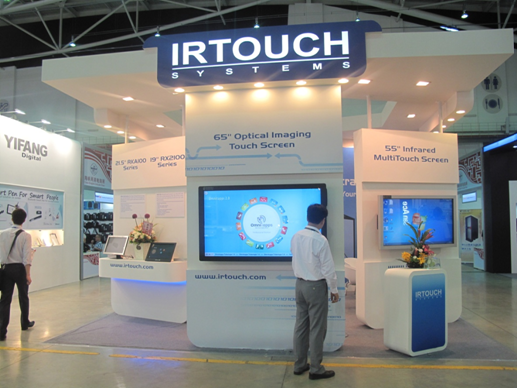 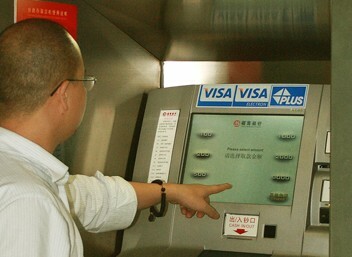 To satisfy customers, IRTOUCH applies the strictest quality control systems. 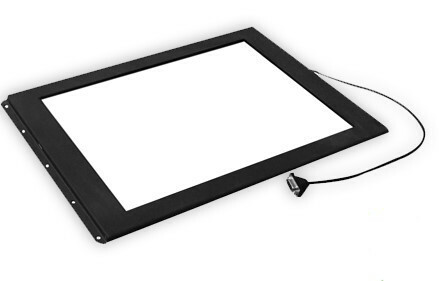 The production process is compliant with ISO9001: 2000 standard and safety certificates include CE, FCC and IP65.